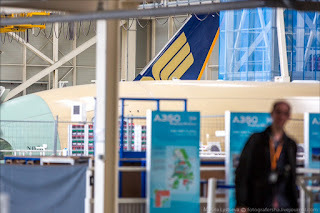 A350 XWB News: With how many seats will be configured the A350-900ULR? 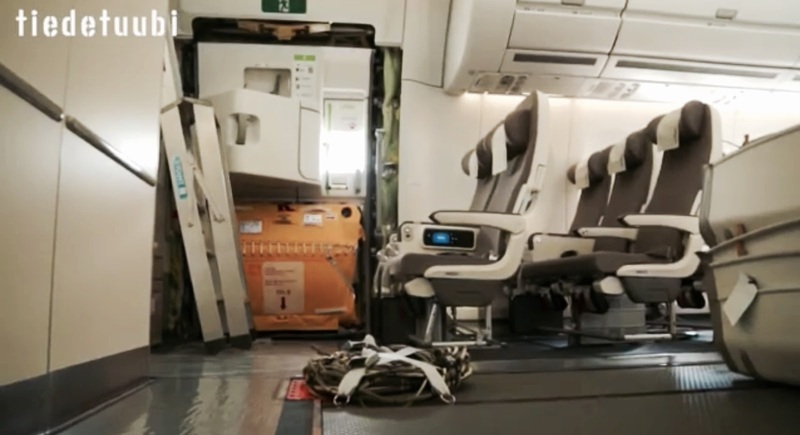 With how many seats will be configured the A350-900ULR? 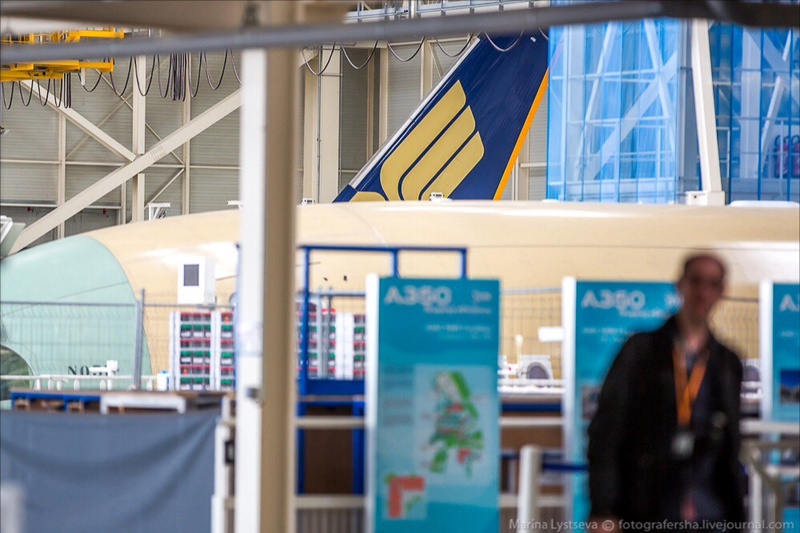 Neither Singapore Airlines nor Airbus has disclosed the number of seats with which the A350-900ULR will be configured. “Those details will only be announced closer to the start of the service”, said the airline. 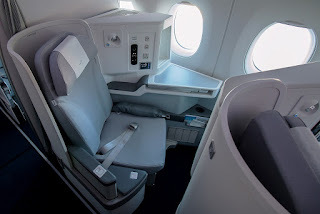 The A340-500s previously used by Singapore Airlines for non-stop US flights were configured with 181-seats, including 64 in the business class cabin. Applying a similar rate of 60% of the total capacity, would give it some 180 seats. Other inside sources say it will feature 170 in a 3-class layout; economy, premium economy and business. Singapore Airlines converted its A340-500s in 2008 to carry just 100 all-business seats to take advantage of premium demand on the non-stop US routes. 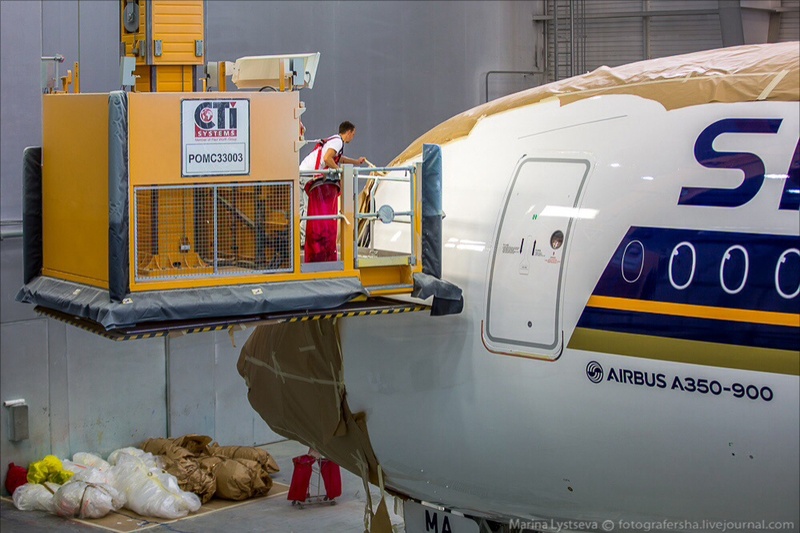 The A350-900ULR will be able to fly for around 19 hours with a range of 8.700nm (16.100km). Based on the article “Extending A350-900 range may be easy win for Airbus” published in Flight International. Seems a strange selection to me, a 777-9x will carry 400 passengers 8,200 n.miles. While the 777-8x with seats trimmed to 350 has a range of 9,300n.miles -a no brainer to me unless Singapore Airlines wants it soonest at the right price.